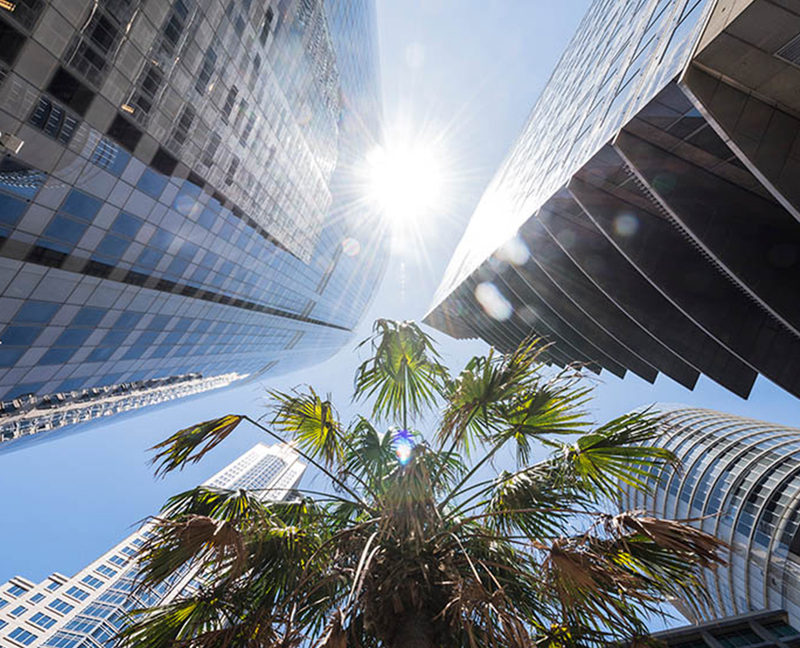 Key dynamics of Australia’s commercial property market will be tied to interest rates movements from the second half of 2017, according to the Australian Property Institute – Opteon Commercial Market Outlook report. Opteon Associate Director – Commercial and API Spokesperson, Nick O’Brien said that the increments of any increases would dictate the quantum of the property market adjustment. “If it’s gradual then it should be managed, but if there is a succession of quick increases then it could be a concern,” he said. He said initial movement would be in the development sector, including vacant land, and felt by those investors who have acquired commercial properties at low yields of sub-4%, which we are translating as surrogate yields for underlying development sites. “They are last to move in a rising market and first to fall in a market downturn. Development properties with some form of improvements, previously considered an underutilisation of the site in the hotter market, at least have a contingency income potential, whereby they can be ‘parked’ with some form of holding income and a tenant paying the rates and utilities, and in some cases the land tax,” he said. He said the result has been marked decrease in yields – inner-CBD areas are seeing retail shop and dwelling premises consistently selling at yields of 3% to 3.5% – large growth in prices, and a growing disconnect between the yield and rental rates for these properties. “It would be unlikely that the income returns would be an appropriate rate of return for the asset base, which value we would expect to also adjust downwards with increasing financing costs. Owners that had taken high loan-to-value ratios at the onset, would be at a heightened risk of asset repricing that would cause them to go into LV breach, meaning their loan-to-value ratio will exceed the bank’s agreed rate, and they will be called upon to tip in more equity, or tip out of the property. The owner-occupier market, which is strong at in the sub-$1 million range, would also be impacted with higher debt servicing costs. He said there would be a return to property fundamentals, with assets with secure leases weathering the period more strongly. “At the onset of the market rise, investment properties with strong lease covenants and long lease terms realised a noticeably sharper yield differential, which broadly ranged from 100 to 200 basis points. However, as the market activity intensified and competition for that product increased, some investors dropped their buying parameters and whereas those yield premiums reflected 7-to-10 year lease terms, 5-year terms became the new norm and in the later stages of this current cycle some investors are now gambling on shorter terms,” he said. Properties with long leases will be better equipped to handle a transitioning property cycle. One of the categories with typically longer-term leases is that of childcare, which O’Brien said has been a perplexing sector of the market, particularly in the later stages. “As an investment medium it offers long-term leases, often from 10 to 15 years, with CPI or fixed annual increases, and with several listed tenancies. The yields in that sector have plummeted to levels of 5%, and in some cases less, from the traditional 8% to 9% in 2010-2011. Investors have scrambled for these assets and developers have focused on that sector uptake,” he said. “There is a real disconnect developing in this sector, and a proliferation of developments to the point that some localities are being saturated and over developed. We have been seeing 30%-plus profit margins in the development of these facilities i.e. where the sales of the finished products are yielding 30%-plus profit on the total cost base. In one case in the outer western metropolitan area a new facility sold for around $6 million, on a cost base of circa $3 million. That profit margin has been the catalyst for the overheated development frenzy of childcare. It will self-regulate soon, because we are seeing these new centres failing to reach appropriate occupancy thresholds to justify their business models.